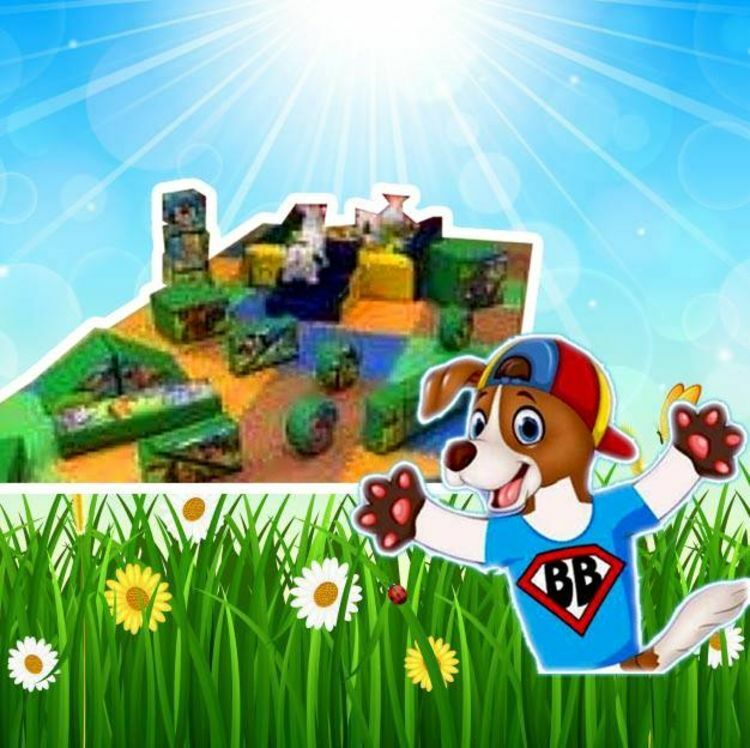 Our Junior Jungle soft play set is ideal to entertain children below 5 years old. Compromising of 17 jungle themed soft play shapes for children to explore, build and solve. As well as a generously filled ball pond with mini slide, 2 animal hoppers and all safety mats included.